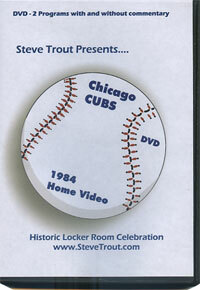 Steve Trout invites you behind the scenes for exclusive footage and commentary of the history making Chicago Cubs championship game September 26, 1984 at 3 Rivers Stadium in Pittsburgh. Exclusive footage of the locker room post game celebration. Steve was raised in a baseball family. 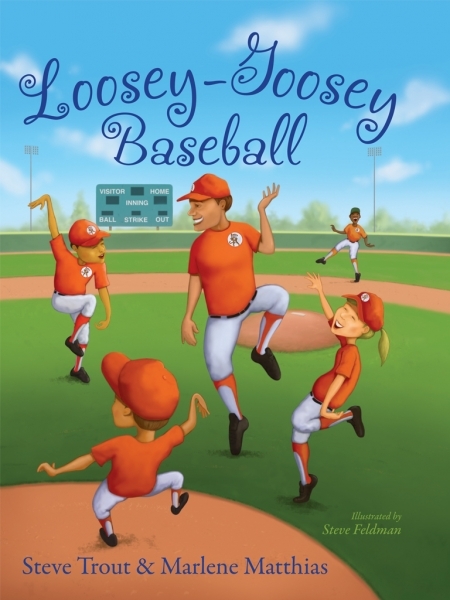 His father, Paul “Dizzy” Trout pitched from 1940 to 1953 for the Detroit Tigers. Steve has 6 brothers and 3 sisters. Tjey grew up on the south side of Chicago as “Dizzy” worked for Bill Veeck and the Chicago White Sox. Steve was drafted by the White Sox in 1976 only four years after Paul succumbed to cancer. Steve has good reason to be proud of the baseball history he and his father have established. They, to this day, hold records that have yet to be challenged. Paul Trout and Hal Newhouser still hold the record for most wins by two pitchers on the same team, Paul winning 27 and Hal 29. 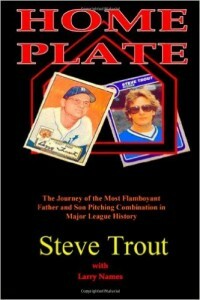 Home Plate: The Journal of the Most Flamboyant Father and Son Pitching Combination in Major League History” in 2002. Baseball cards area available at a cost of $3.00 per card. Consulting is based on hourly charge of 20.00 per hour. Viewing of video is 20 people per viewing, no more than 30 minutes long. If you have an item you wish for me to sign I will gladly try to accommodate your request. Please add $20 the cost of the item that you would like signed.